We have a growing stock of new house and land packages available in various areas across the region, including Inverell and Armidale. 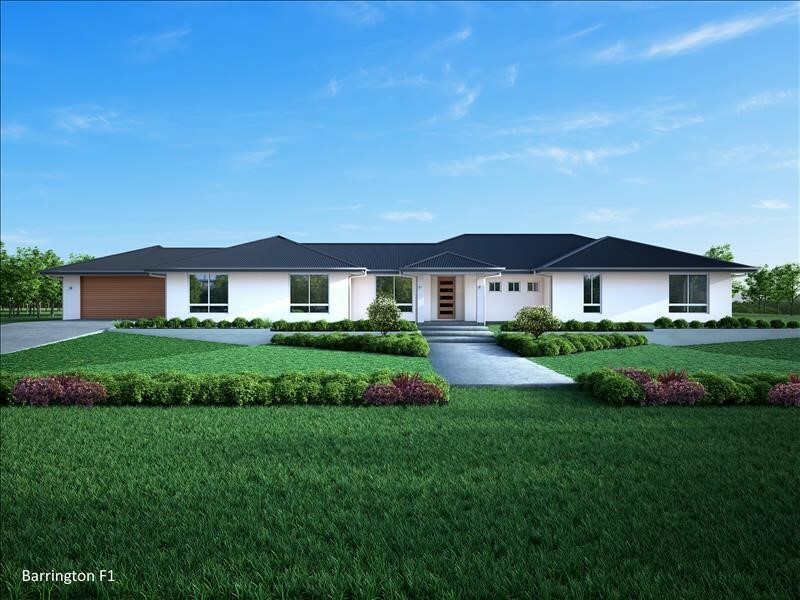 With a range of search options and a frequently updated system, you will be sure to find a House and Land package to suit your lifestyle and budget. 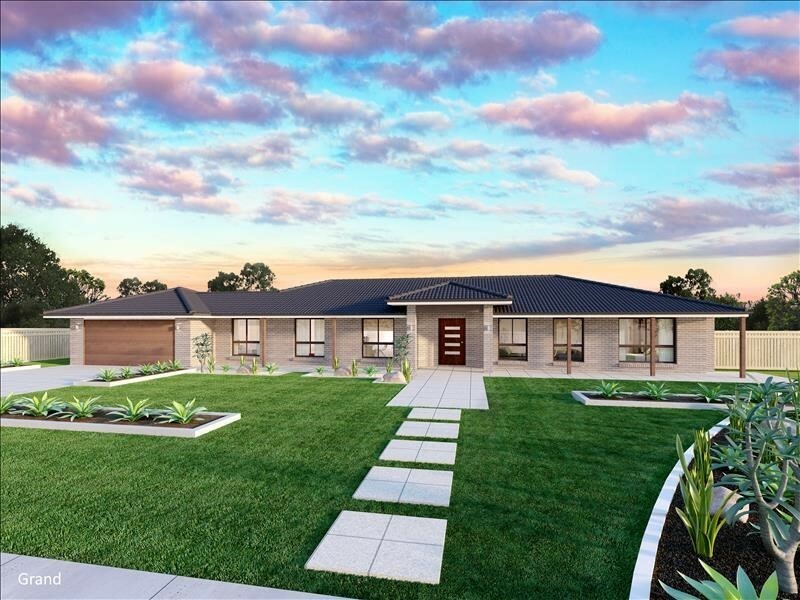 To find out more about the variety of house and land packages Inverell, Armidale or other New England suburbs – get in touch with the team at Integrity New Homes New England. You can do so by giving our office a call on 0412 547 078, or by filling out our online enquiry form. House and land packages are coming to Tamworth - Watch this space! 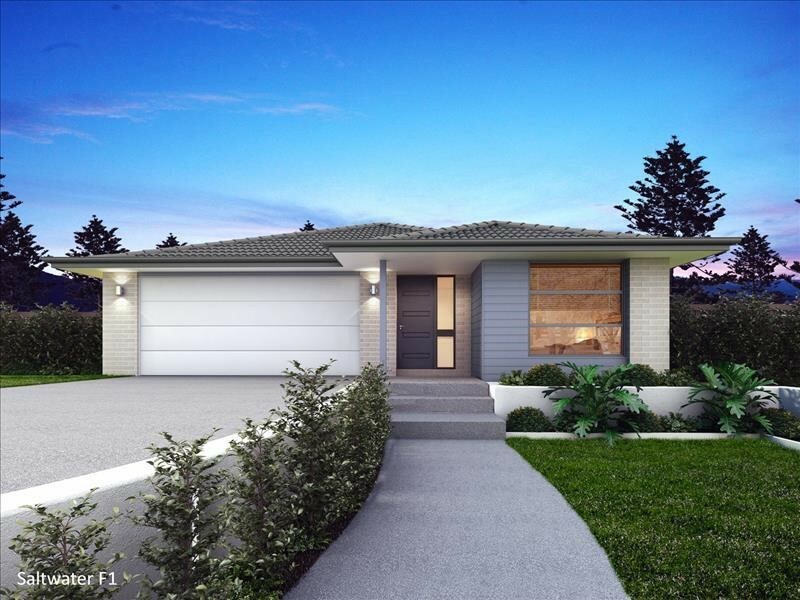 Great opportunity for first home owners, spec homes or units (Kirra 185). 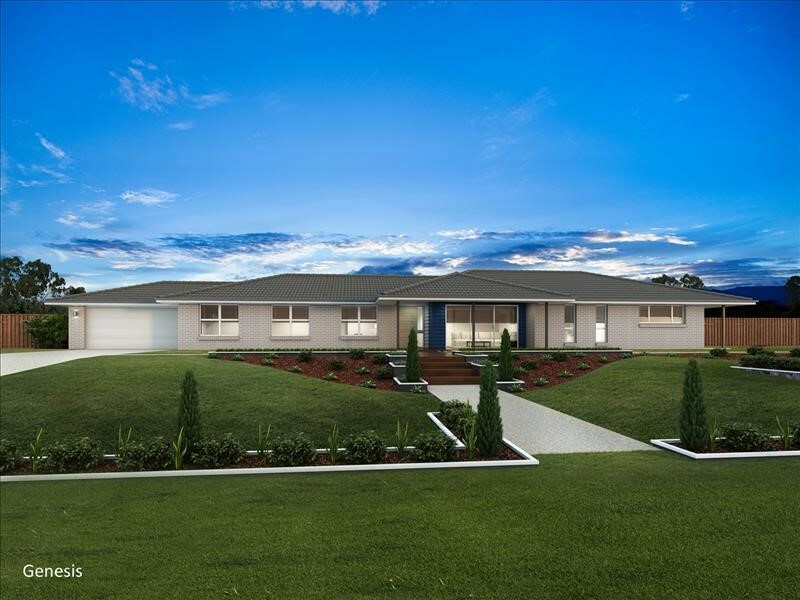 Maximise your majestic views with this wide style home (Gunnedah 225 F3). 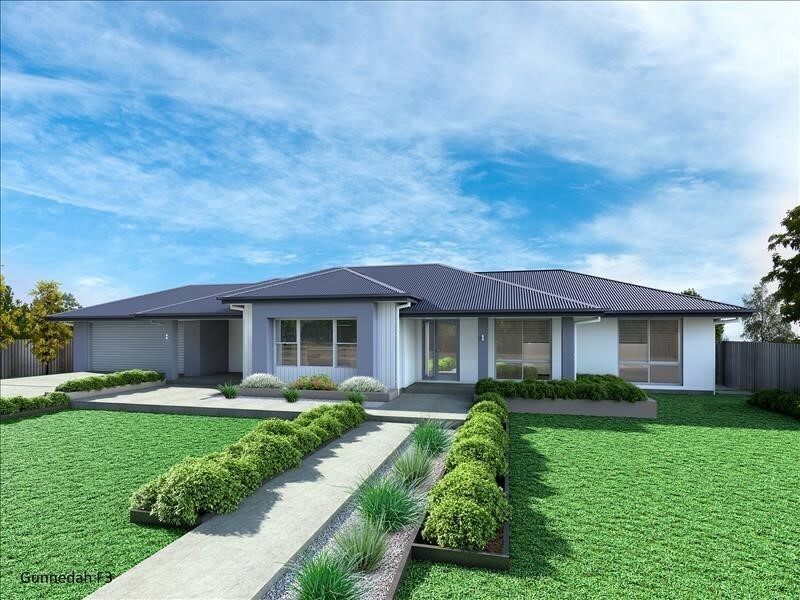 Stunning Inverell family home, large block, with access from Fernhill Road (Genesis 265). 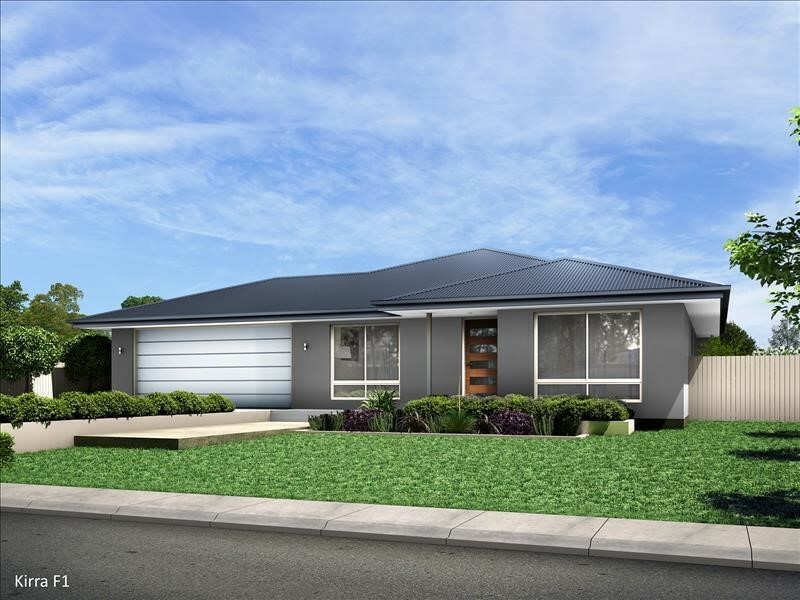 Stunning Inverell family home, large block, with access from Fernhill Road (Grand 295).